An upgrade to the large fleet of Antonov An-32 military transports operated by the Indian Air Force (IAF) has run into trouble, because Ukraine’s ongoing territorial dispute with Russia has disrupted the type’s supply chain. The IAF has acknowledged that there have been delays due to the non-availability of components. A contract with Antonov signed in 2009 called for 40 aircraft to be upgraded in Ukraine, with the remaining 65 to be done in India under Ukrainian observation and instruction. Moreover, the local upgrade in India has ground to a halt due to the departure of the Ukraine engineers assigned to oversee the process, and the unavailability of spare parts. 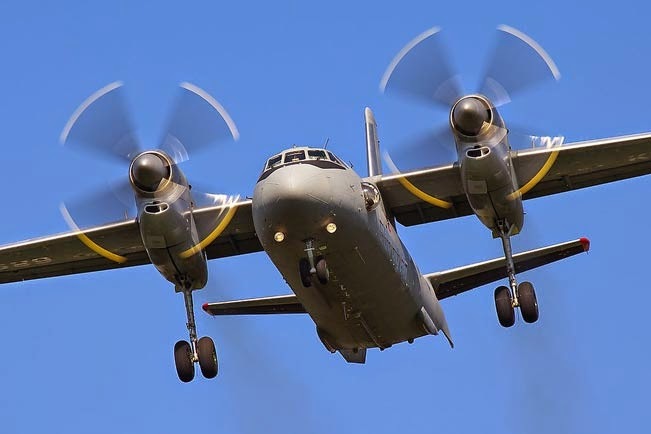 None of the An-32’s Russian-built components are available to Antonov, due to embargoes on any military trade between the two nations. 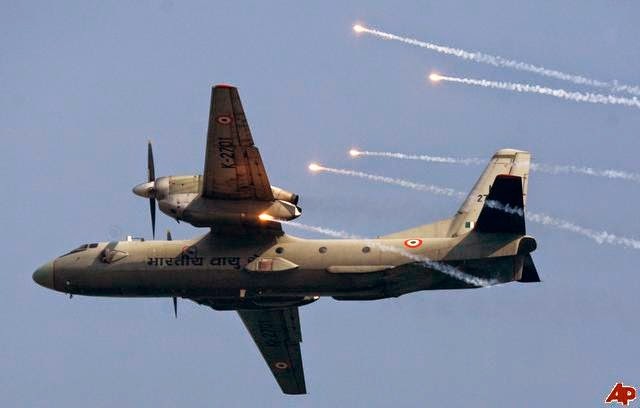 The upgrade of the An-32 is supposed to extend the aircraft's life by 40 years with improved avionics, a modernization of the cockpit and an increase in payload from 6.7 to 7.5 tonnes. The Antonov design bureau and its associated series production plants were one of the largest prizes left to Ukraine, when that nation became independent in 1991 with the fall of the Soviet Union. Since then, the company has struggled to find its niche in the international marketplace and it has also been searching for a set of customers that would support ongoing operations, as well as new aircraft development programs. Despite being a large company with a number of assets, Antonov has almost no money and numerous financial problems. It produced only two airplanes last year, three in 2013 and eight in 2012. Its net revenue for 2013 was $130 million and profits were $1.5 million.